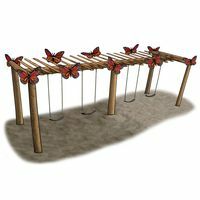 Integrate nature into play, by offering children natural elements for them to explore. 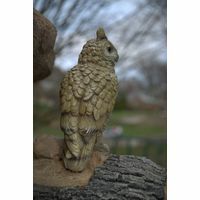 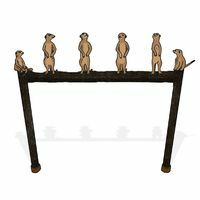 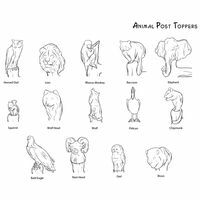 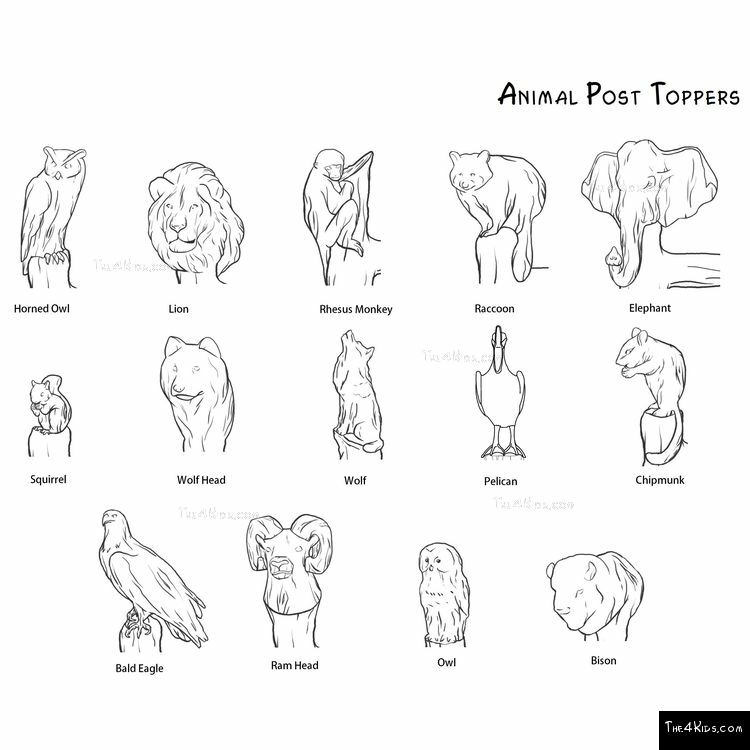 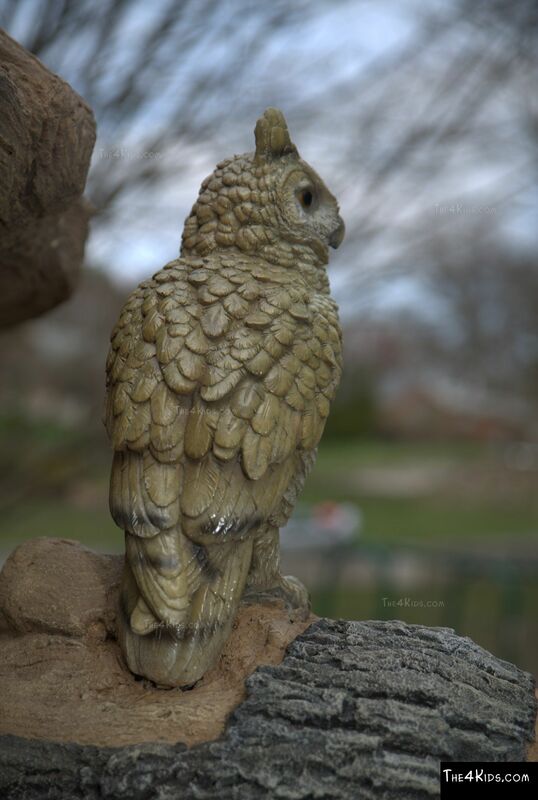 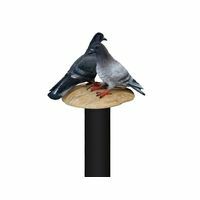 Our Animal Post Toppers are decorated in realistic detail with animal sculptures perched upon the top to watch over your little ones as they play. 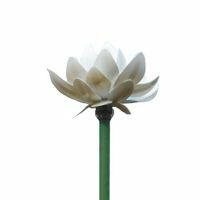 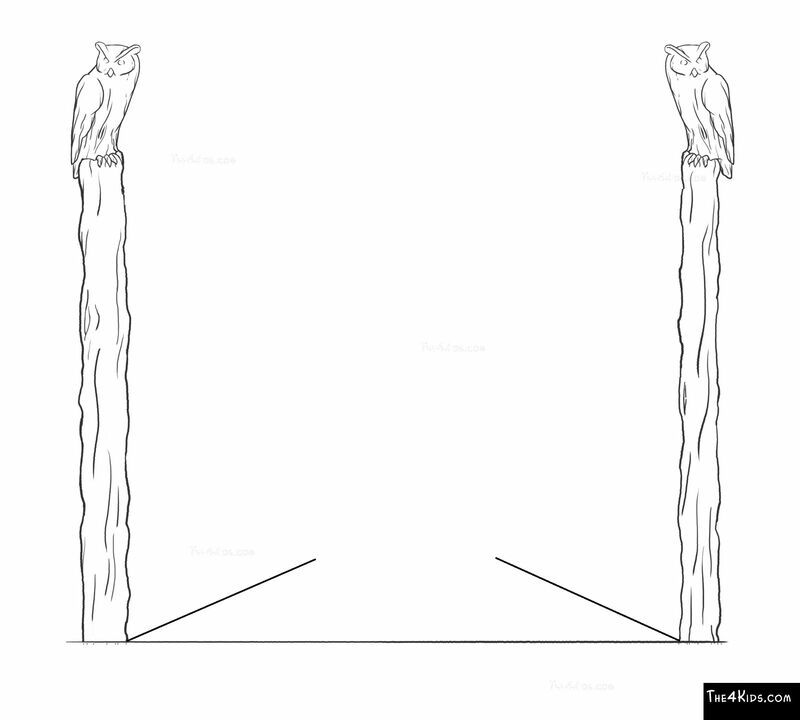 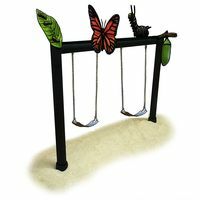 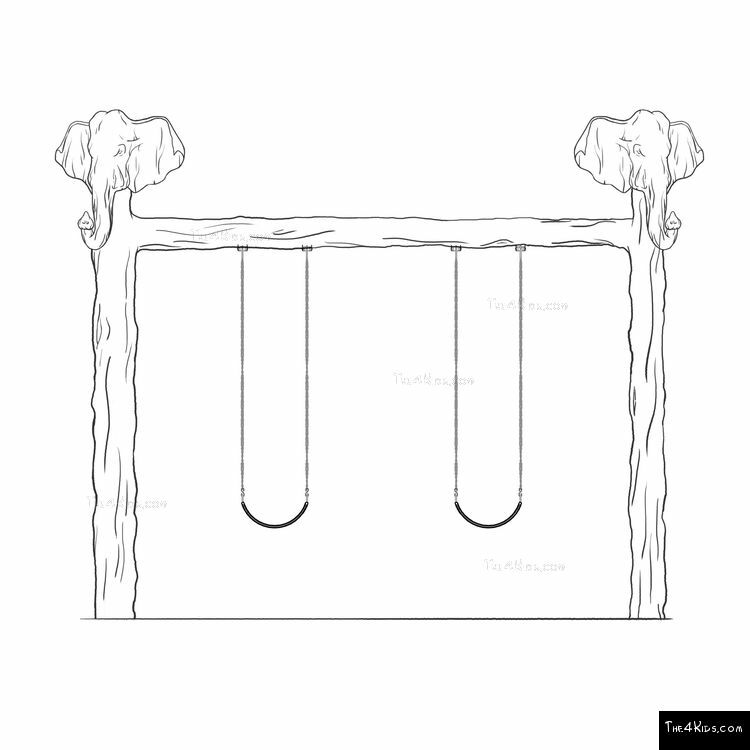 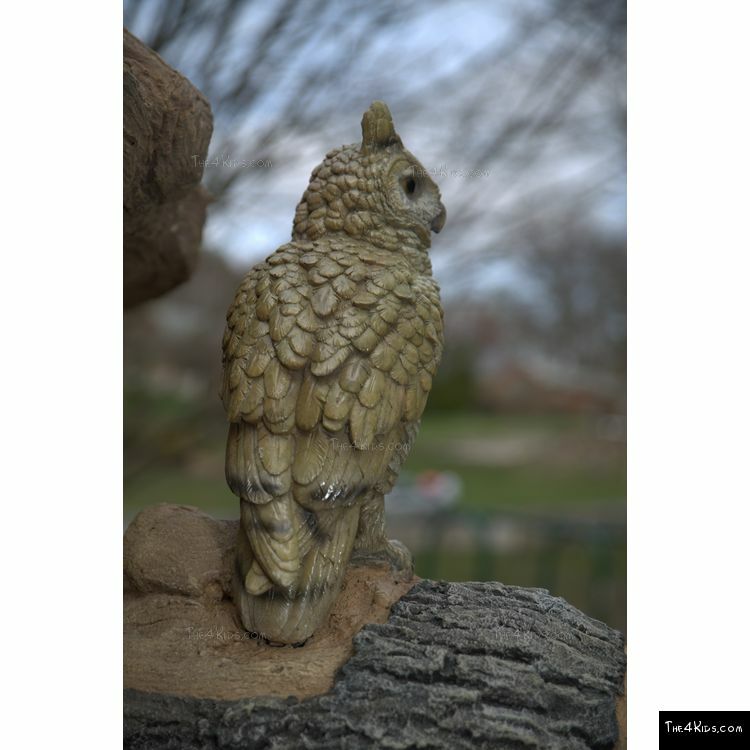 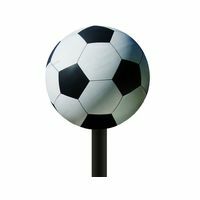 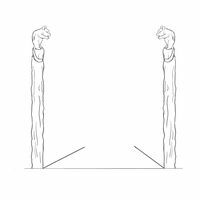 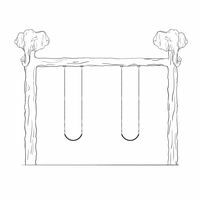 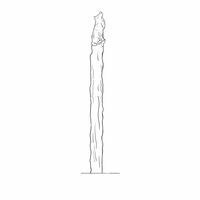 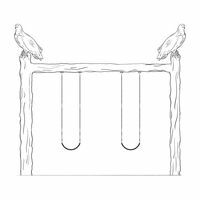 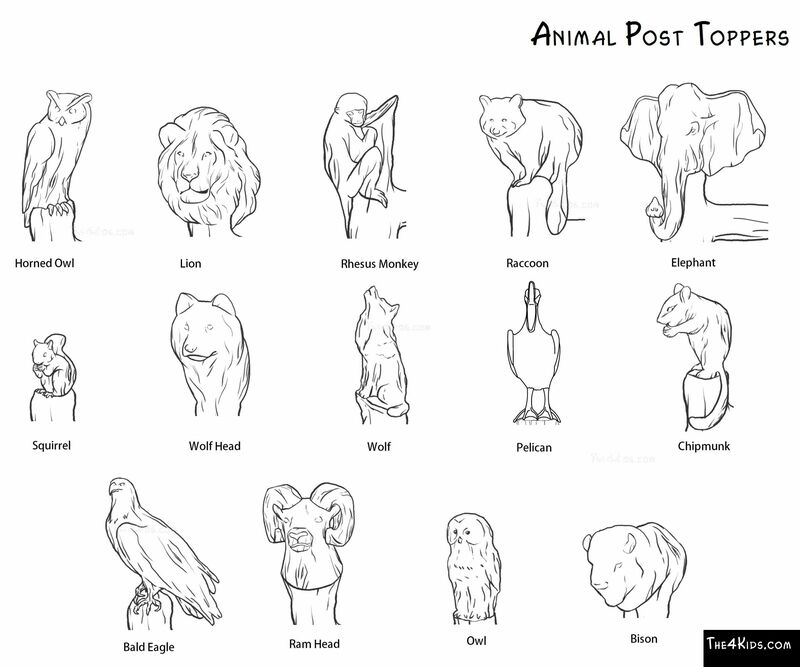 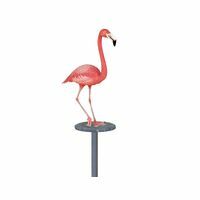 Place them atop a post to guide your patrons along a trail or as a marker at the zoo. 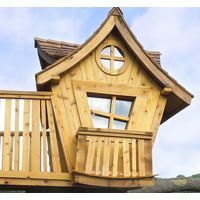 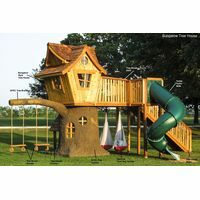 They also make a great adornment atop a swing set to watch over the children as they swing. 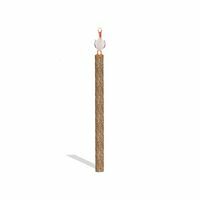 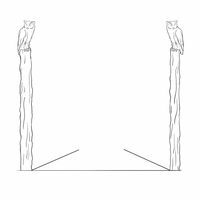 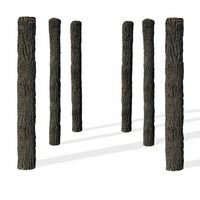 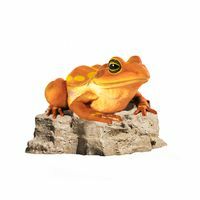 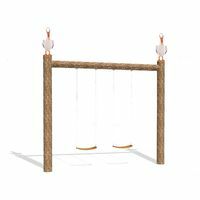 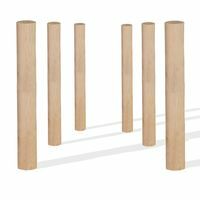 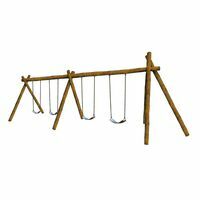 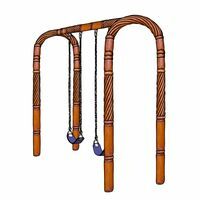 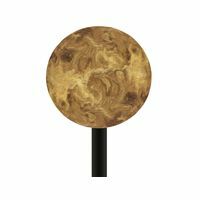 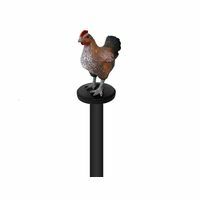 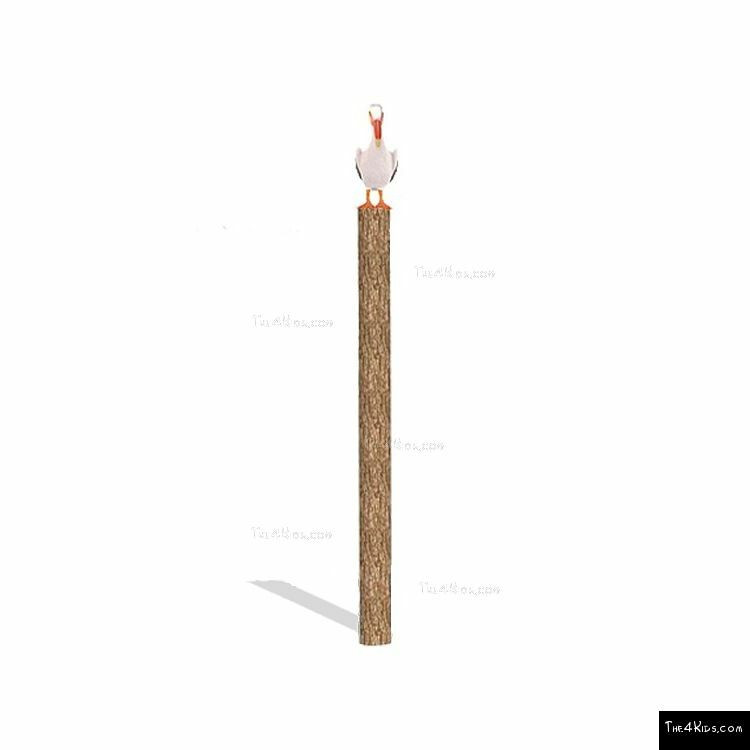 Perfect for playgrounds that are part of animal theme parks and zoos, this post toppers ensure that everyone can enjoy nature as they hike, vacation and play. 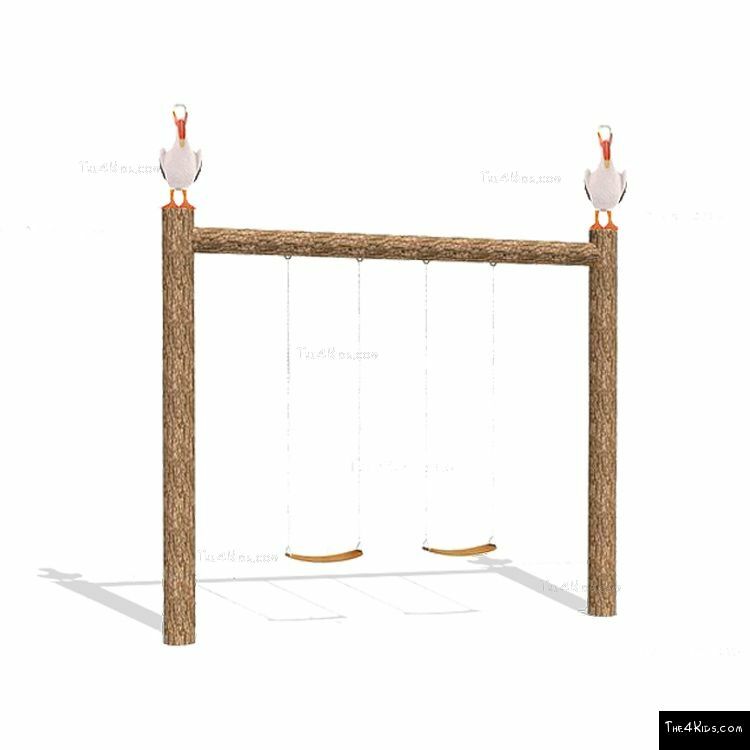 Crafted by experts with glass fiber reinforced concrete, known amongst playground manufacturers as the smart-crete.